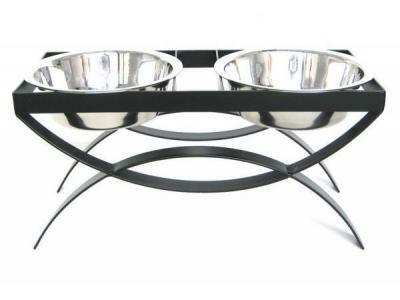 Elevated diners make it easier for dogs to eat, by reducing the stress on their necks and vertebrates. They also reduce the intake of excess air, which helps dogs be less gassy. For owners of larger breeds, or older dogs with arthritic conditions - they're a must have. 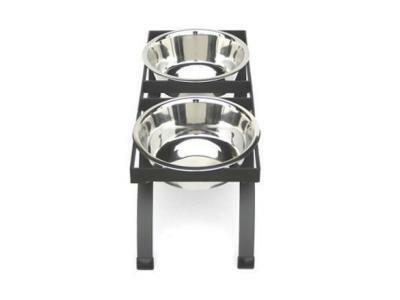 Our double diners are the best way to provide a dog with food and water in one location. We offer a wide array of designs, to fit with the feel and decor of any household.